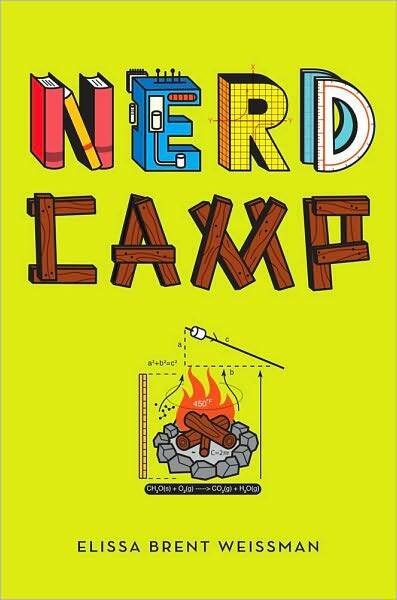 I enjoyed Nerd Camp when I read it this summer. I eventually plan to read the sequel. I thought Shhh! 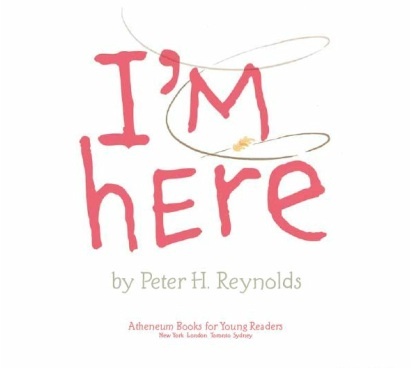 was brilliant--I would imagine it really works best as a read-aloud. I loved the spread where the colorful birds surround the child. 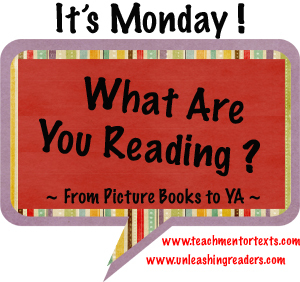 It's always interesting to me when I have such a different response to a book from my children or my students. I love thinking about what that difference is all about! Great point. For me, I couldn't figure out the motivation behind Shh! - why were they chasing things? And why did those things almost get them instead? Oh well. It sounds like Shh! 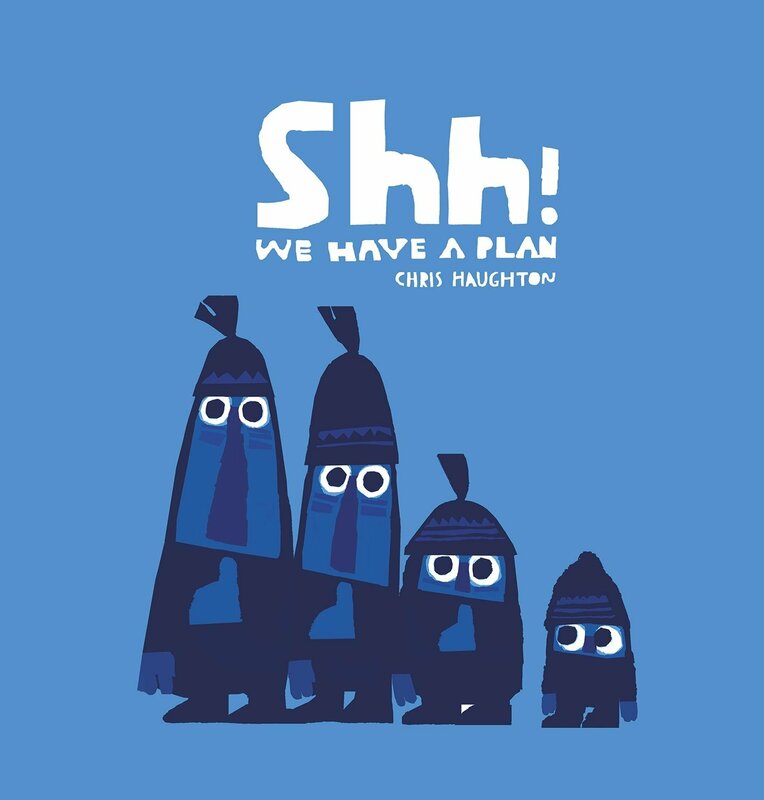 We Have a plan is the kind of book my younger readers would adore. Nerd Camp and Jane Yolen's book look also look good. Thanks, Cheriee. I think younger kids would definitely love - Shh! My third graders keep bringing it up to show me new things they have noticed about it. I am very excited about this Hoberman title. Love all that she does that I have encountered! This is a great one, Carrie. 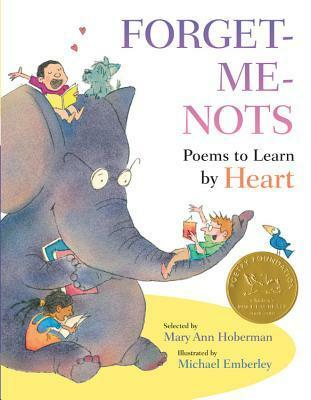 I also love the inclusion of a lot of popular and classic poems, and I think the illustrations really help make kids appreciate them. Very cool! 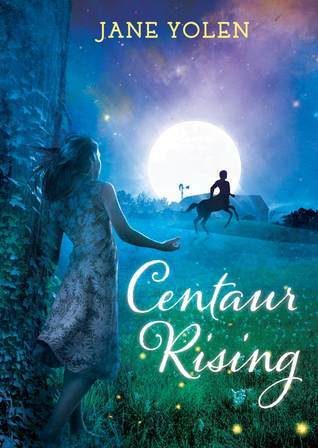 Yes, Jane Yolen knocks my socks off with her writing volume - and the fact that all of it is amazing.